We aim to keep our overhead low so we can pass on lower costs to our patients. 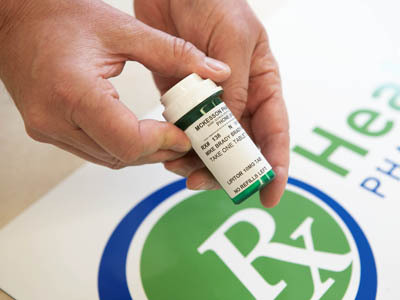 This means we tend not to have a large selection of over the counter medication or other non-prescription items on our shelves. But, if you let us know that you need some razors, dental floss, bandages, etc., we will have them in 24 hours and deliver them to you at no cost! 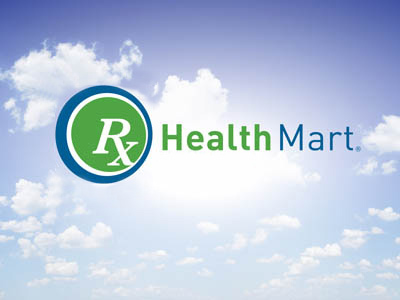 We also have a mobile app ("Healthmart" is available for Android and Apple devices). 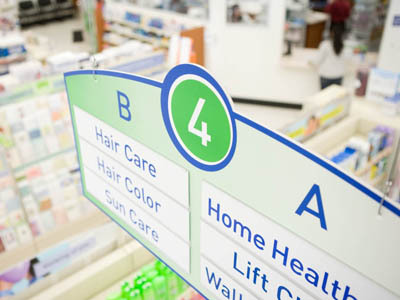 You can check your history, order refills and contact the pharmacy through any of your devices.